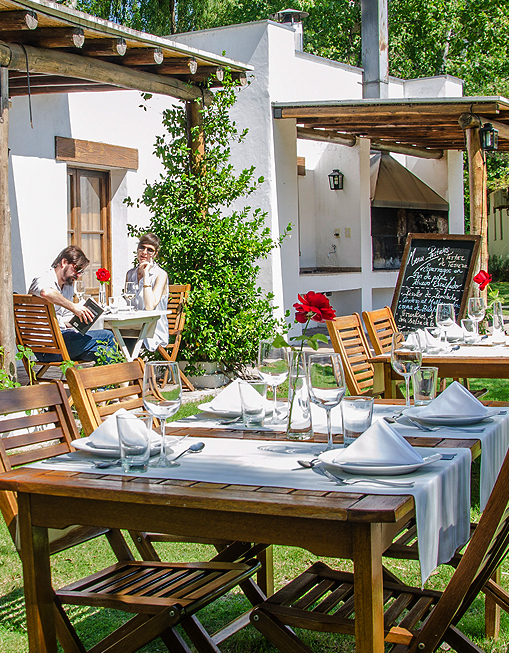 Surrounded by vineyards and the amazing Andes mountains, Postales opens its doors for you to explore a place with a unique history and style, which flows with nature and awakens the senses. A tribute to life, from the heartbeat of the land to the pleasures of the table. 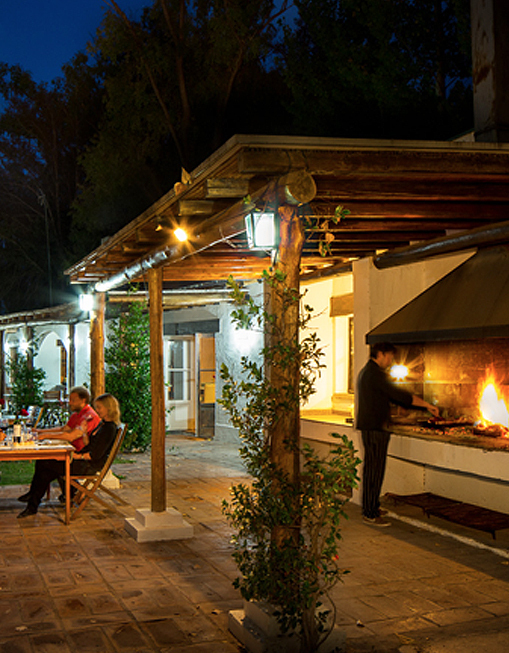 Postales Hotel Boutique is surrounded by 37 acres of cultivated land and combines simplicity with charm. 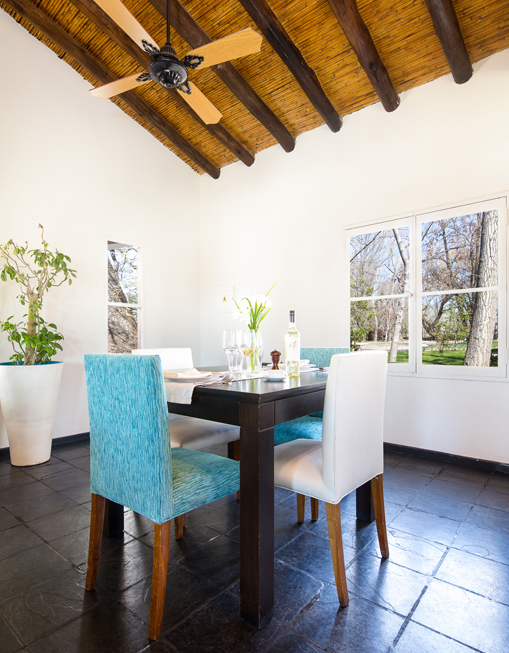 Architecture typical in Mendoza, great design details, contemporary comfort and devotion for the good living. La Casona de Adobe (the adobe house) is Postales’ soul. 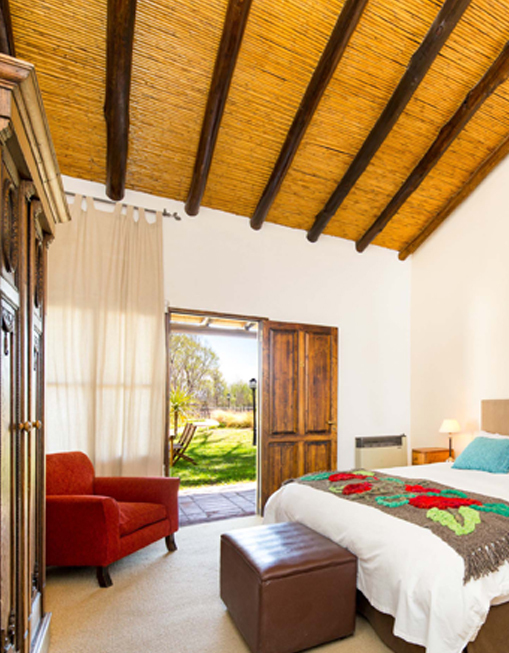 It is the original farmhouse and it was restored preserving its traditional spirit: wide adobe walls, high ceilings, openings and fireplaces of yesteryear. 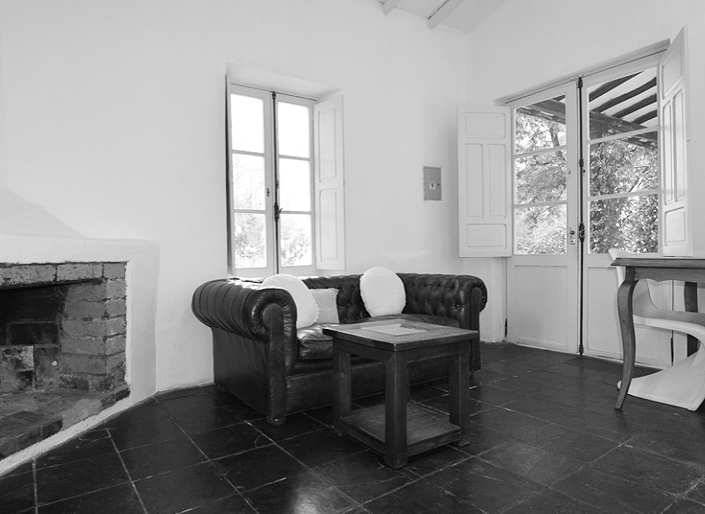 The modern and minimalist decoration is what readily conveys the message of simplicity, elegance and connection with nature in a place that invites you to live enjoying the pace of life in the estate. The art of living. In Postales Resto, we firmly believe in the importance of the product, its flavor and simplicity, the passion for the cuisine, the relaxed and joyful ceremony that involves sharing meals and enjoying a delicious dish and an exceptional wine. The greatness of life. 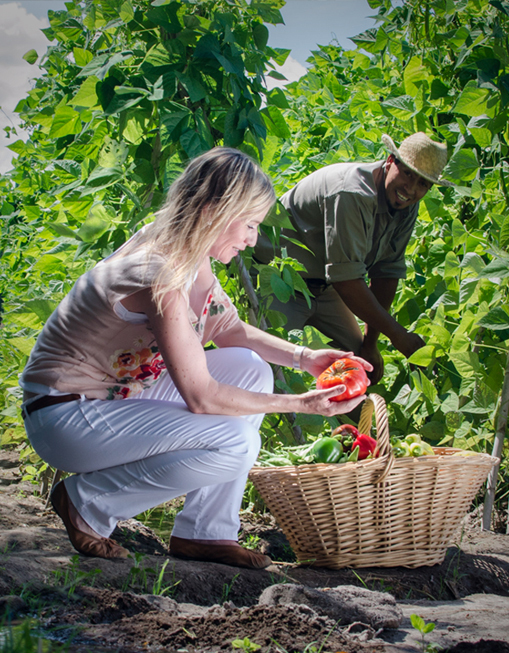 Paths around the estate lead to the heart of the Uco Valley: the fruits of this land. 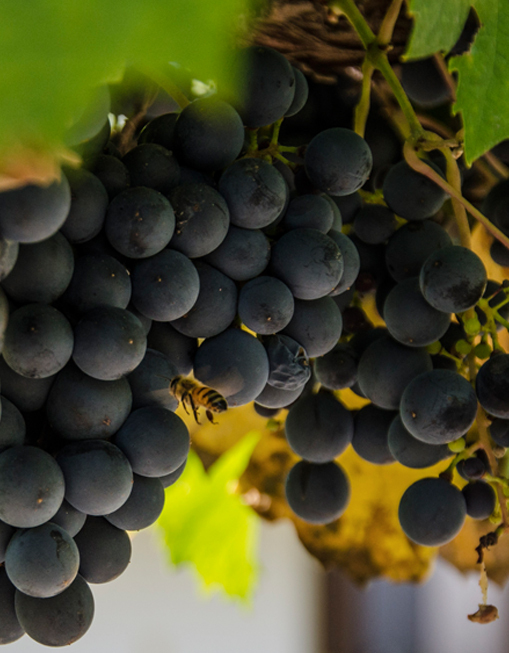 The vineyards, the traditional crops and the vegetable garden can be experienced to discover and understand every secret of our terroir reflected later in our grapes, vegetables and fruits, before sublimating into our wines and the delicious dishes of our restaurant.